CITY STREETS Men's 40L Jacket only. Men's Lined 2 pc Dark Olive Green Suit ~ Double Breasted ~ 40S, 43" X 27"
City Streets 2 Piece Black Suit, Jacket 38", Pant 32", Inseam 30" ~ Nice! 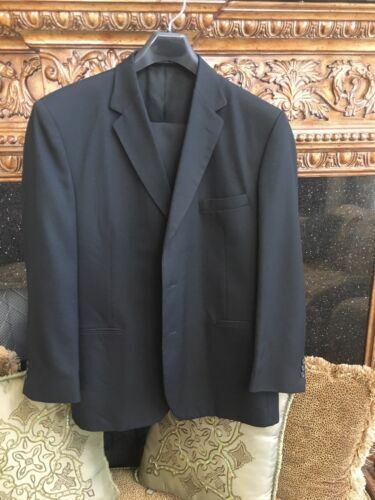 CITY STREETS BLACK BLAZER JACKET SIZE 46 TALL GOOD CONDITION! City streets men's coat lambskin zipper dress pockets belt specially made!